Vocational Education and Training in Schools (VETiS) initiative, funded by the Queensland Government. Binnacle Training (RTO 31319) is approved as a Pre-qualified Supplier (PQS) to deliver Certificate II in Sport and Recreation (SIS20115) as a VETiS funded qualification. All other Binnacle qualifications are delivered as 'Fee for Service' only as invoiced to the School. Students assist with delivery of sport/recreation programs within their school community, such as junior sports coaching and officiating games or competitions. Available in Sport Specialty formats. VETiS-funded (QLD Schools). Each of our Certificate Programs are offered in flexible formats (1, 2 and 3 year options) across years 10, 11 and 12. A 3-Year Model - Certificate II + Certificate III - is available in each Binnacle Program Area. Includes direct pathways into Certificate IV. Students apply a range of business skills - including leadership and innovation, customer service, personal management and financial literacy. Available as Certificate III, Certificate II, or Dual Qualification (Certificate III + Certificate II). Students gain the entry-level skills required of a Fitness Professional. Students deliver fitness programs within their school community. Pathway into Certificate IV in Fitness. Available as Certificate III or Dual Qualification (Certificate III + Certificate II). 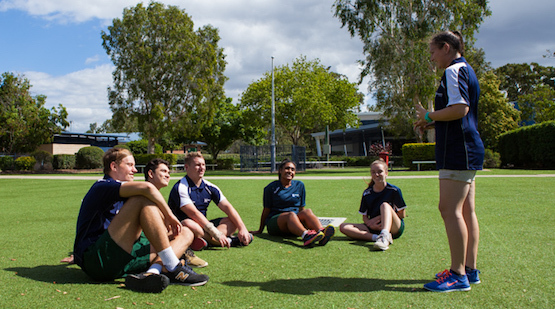 Students deliver sport programs within their school community. Includes accreditations in officiating and coaching. Available in Sport Specialty formats. Available as Certificate III, Certificate II, or Dual Qualification (Certificate III + Certificate II). Designed for delivery over 1 or 2 terms - to bolster an existing subject offering. Modules include budgeting, personal tax, superannuation, and financial management. Able to be completed self-paced (apx 10 hours). QLD Schools: max. 2 QCE Credits. Designed for delivery to Year 10 or Senior Classes this course can be run over 1 or 2 terms. Incorporates the nationally recognised First Aid (HLTAID003) and CPR (HLTAID001) certificates plus two specific 'Sports Trainer' competencies. 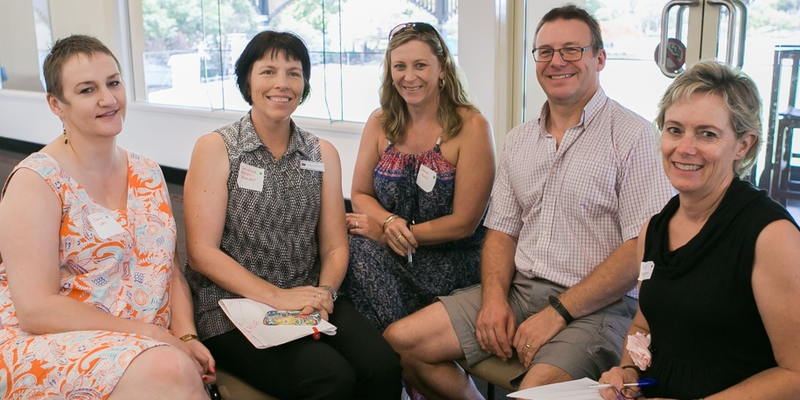 This nationally recognised program is offered in flexible delivery formats (condensed 1-2 days or across a subject timetable) and can save you a minimum of $3,000 per year on your School's First Aid Training Expenses. 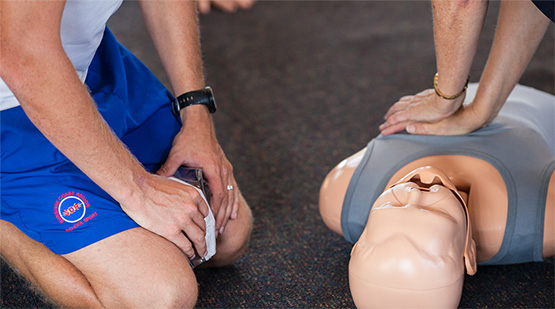 Binnacle also offers CPR as a stand-alone, annual refresher course which can be run in a half or full day format. QLD Schools: 2 QCE Credits. Designed for delivery to Year 10 or Senior Classes this course can be run over 1 or 2 terms. Incorporates the nationally recognised First Aid (HLTAID003) and CPR (HLTAID001) certificates plus two specific 'Sports Trainer' competencies.